Another Lean Winner, 6″ Lost. The Cutting Guide Strikes Again! It never ceases to amaze us how incredible your transformation’s are. 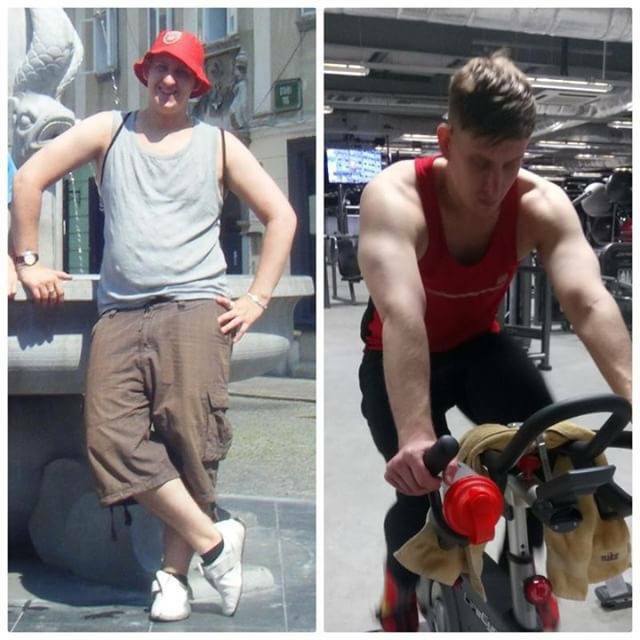 We love it when you share your progress shots with us, and when @ldbhealth sent in his Cutting Guide progress shots, we just had to share them with you! How Has LDNM Affected You Both Physically & Mentally? “Thanks to LDNM and their Cutting Guide, I have gone from a 42 inch waist to a 34″ waist, shredding a noticeable amount of stomach fat. My confidence, has increased substantially, and I really enjoy trying all different types of exercise now, it also helps that the guide has also enabled me to move better”. Why Would You Recommend LDNM To Others? I would heavily recommend LDNM, your guides are tailored to meet everyones needs & they’re easy to follow, and come with your unrivalled support, its a winning combination”.